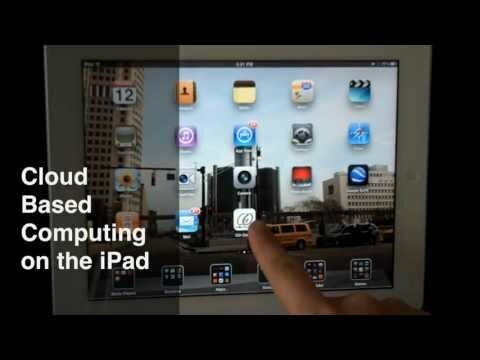 platform, including iPad and Android. from any location, any platform. 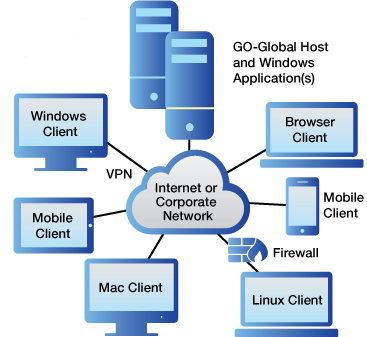 Free GO-Global for Windows 30-Day Trial. 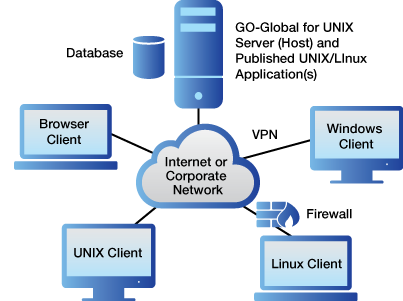 Free GO-Global for UNIX 30-Day Trial.